Rewarding your key employees or best customers is easy with Ascent Solutions We design programs that will reward your top performers, increase overall performance or enhance business with your customers. We have programs that allow the employee to earn points that enable them to pick their own reward from a catalog of high quality items. Ascent Solutions can develop a program utilizing your own logo'ed items. Talk to your Ascent Solutions Representative for more details regarding one of these customizable programs. 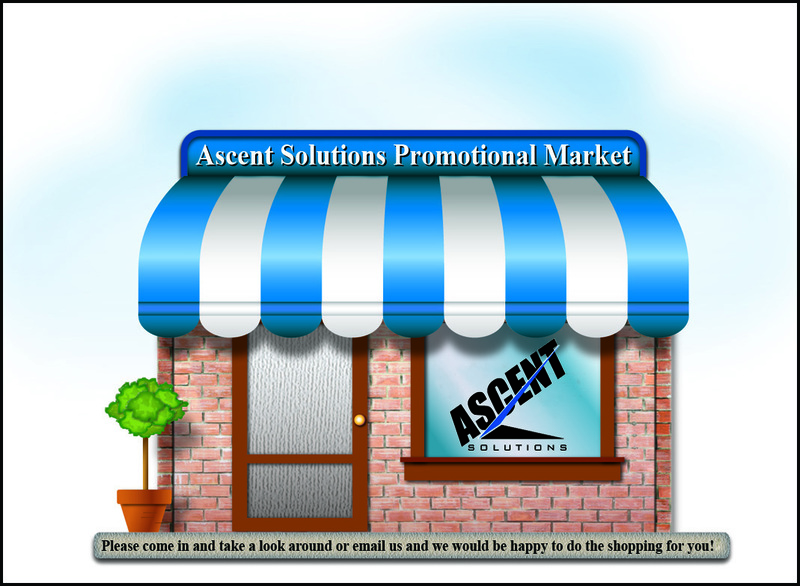 Ascent Solutions offers customization and low minimums on most items to assist with your marketing program. We provide everything from coffee cups, apparel, pens, and golf accessories. Any item that helps to promote your company. We also offer gift recognition programs to help inspire your employees or to reward your customers for continual patronage. Key chains, pocket knifes, travel cups are all great ways to keep your name in front of customers and prospects alike! If you have a specific need or just want to explore some possibilities, call us today and we will be happy to help you. Ascent Solutions can help your business make its mark! As a branded solutions provider, Ascent can effectively build your brand name through customized apparel. With our experience and creative marketing ideas we can help build your brand and your business. 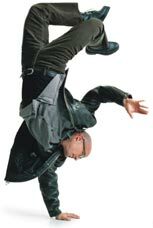 We have a great selection of high quality items, competitively priced with a quick turnaround. Talk to your Ascent Solutions representative today to get the brand recognition you deserve.